The Community Studies Department represents a cross-section of disciplines and professional areas. The research produced by the department is indicative of this diversity. The research is both individually and collaboratively produced, and is presented through a variety of formats. The formats used to disseminate research produced by the faculty members include scholarly articles, presentations and reports. It is shared with everyone from academic peers to community organizations and the media locally, regionally and nationally. In many instances, students can become actively involved in research that makes a difference! The disciplines represented in the research of current department faculty include: adult education, health, human kinetics, social work and women’s studies. 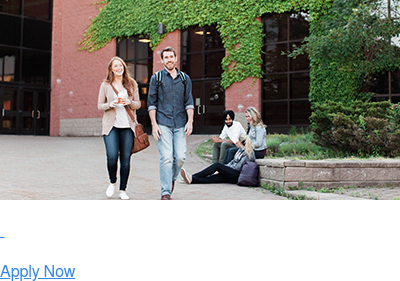 Community involvement within the internal (CBU) and external communities (Cape Breton) as well as individual professional or academic disciplines is a long-standing tradition in the Community Studies Department. A few examples of the community organizations our faculty have been involved with are presented below. Some Community Studies students will go on to become researchers. Many will likely become consumers of research in their careers. One of the objectives of the Community Studies 210: Applied Research course is for the students to be able to differentiate between good and bad or flawed research. A student group chose the establishment of an elementary school library as their community intervention project. The students researched and identified the requirements, problems and solutions for establishing a school library in a school where one had not previously existed. They implemented every aspect of a workable library as well as recruited and trained volunteers to operate the library. The library continues to offer an extended and rewarding learning environment to children in this elementary school several years later. The former Principal of the school noted, “just as I have retired from the teaching profession, these university students have long since moved on in life, but the impact of these students has resulted in a lasting legacy to each and every one who participated; the library is still utilizing the methodology they developed and the library is successfully fulfilling the purpose that these students set out to accomplish when they assumed the challenge of launching our school library” (Beaton 2006). Working with community partners is a valuable learning experience for the students.